Drotech is a trading company. 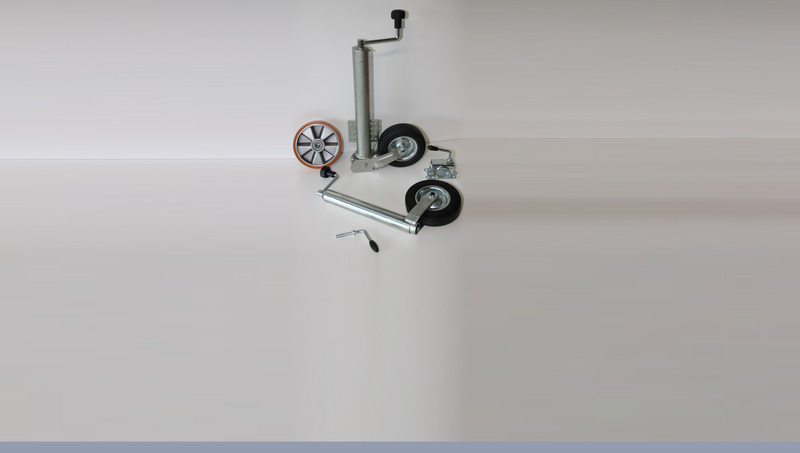 We supply products to body, trailer and lorry manufacturers throughout Europe and dealers in the Benelux, and have custom-made products developed and produced. We make the difference based on quick and reliable delivery, excellent after-sales service and customer service, maximum fulfilment of our customers’ wishes and personal contact. Whether you are in trailers, lorries or bodywork, with our range of well over 1,000 products, chances are that you find our parts. 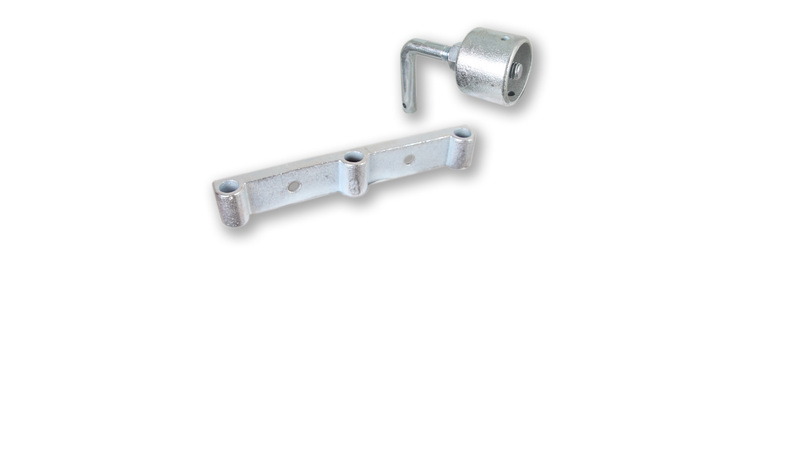 We also supply parts for agricultural vehicles and accessories. We have a network of customers and suppliers that we are proud of. Our customers and suppliers are located throughout Europe; we manage procurement in Asia. 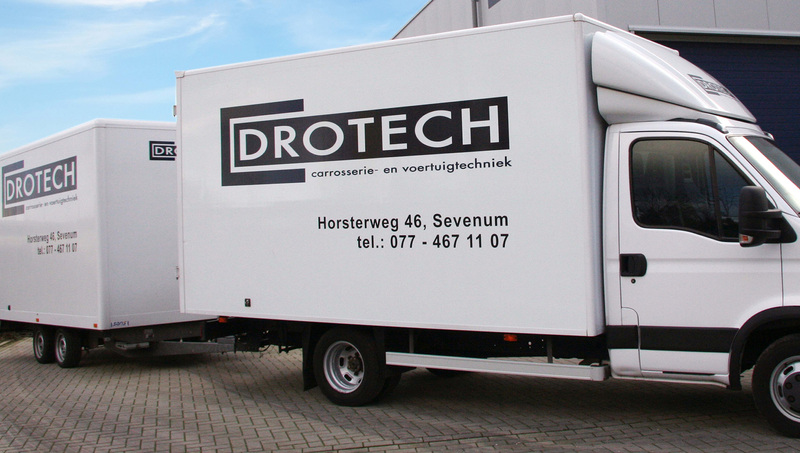 Drotech supplies products to body, trailer and lorry manufacturers throughout Europe and dealers in the Benelux. 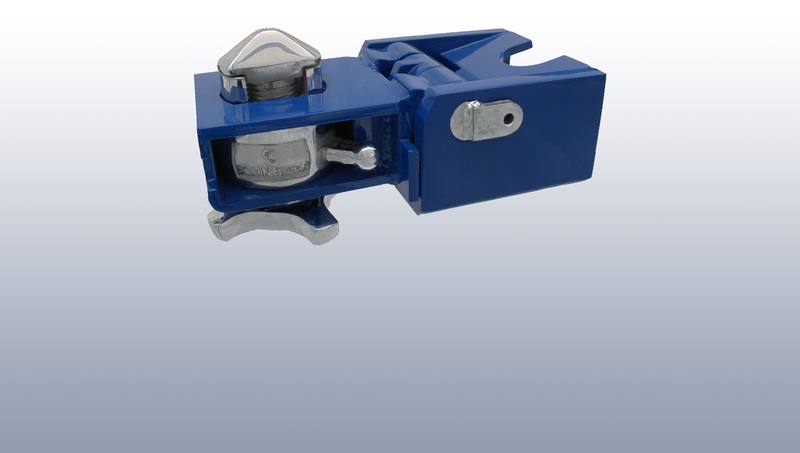 We also have custom-made products developed and manufactured.